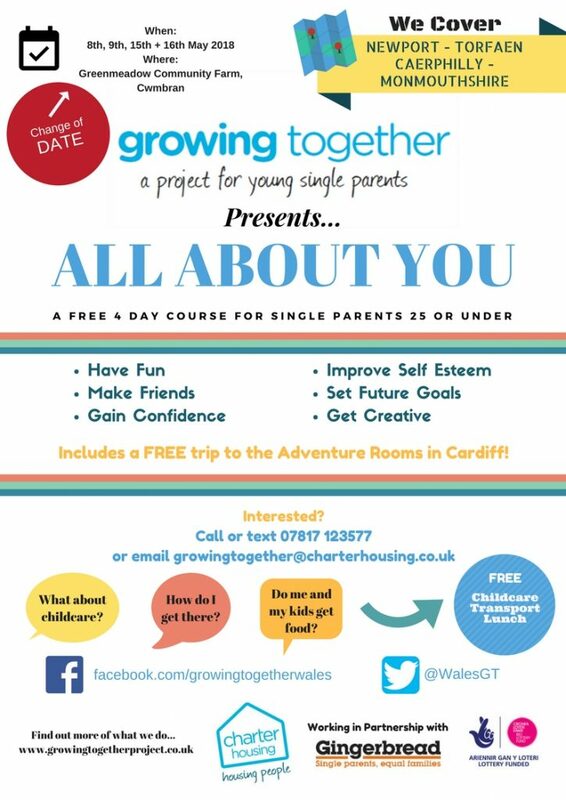 Our ‘All About You’ course offers 4 days of amazing activities for young single parents whilst also giving the parents time to think about themselves and identify their goals for the future. As always we provide FREE CHILDCARE, TRANSPORT and LUNCH. Check out the pic for all the details and sign yourself up here now.